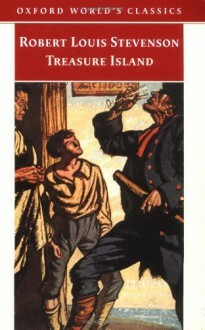 "Treasure Island will surely become--it must already have become, and will remain--in its way a classic." --Henry James. An absorbing tale of buccaneers and a romantic quest for treasure, Treasure Island is also the portrait of the briliantly drawn character, Long John Silver. A classic, one of the best that has stood the test of time. Definitely entertaining. It's a fun, fast-paced adventure that is well worth reading with your children. http://Zanahoria.booklikes.com The better to see you, my dear 5.0 Come on, Pirates!